Are Life Insurance Premiums On The Road To Lower Rates? 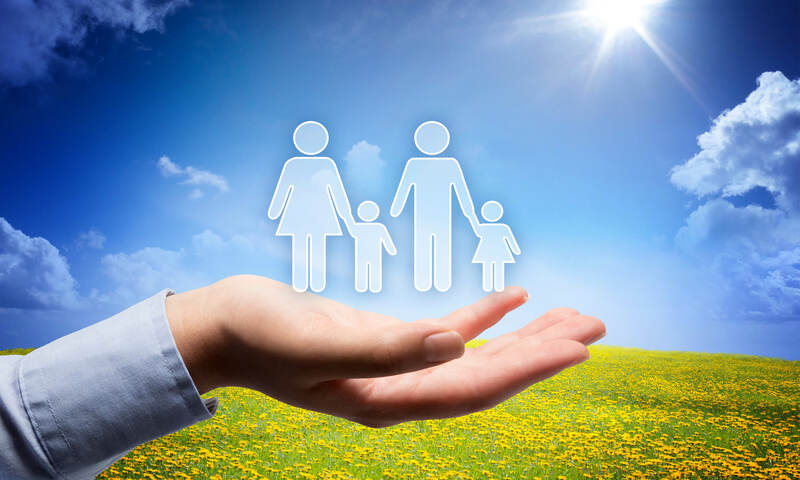 Starting the conversation about life insurance and protecting your family’s future has never been easier than with the help of Barlow Family Insurance! With new regulations on the horizon – there is a good possibility were on the road to lower insurance premiums.